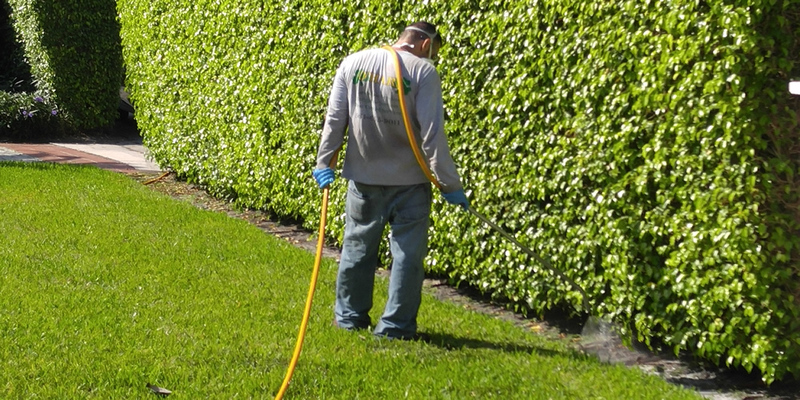 O'Hara Landscape and Maintenance wants Your lawn to look beautiful. 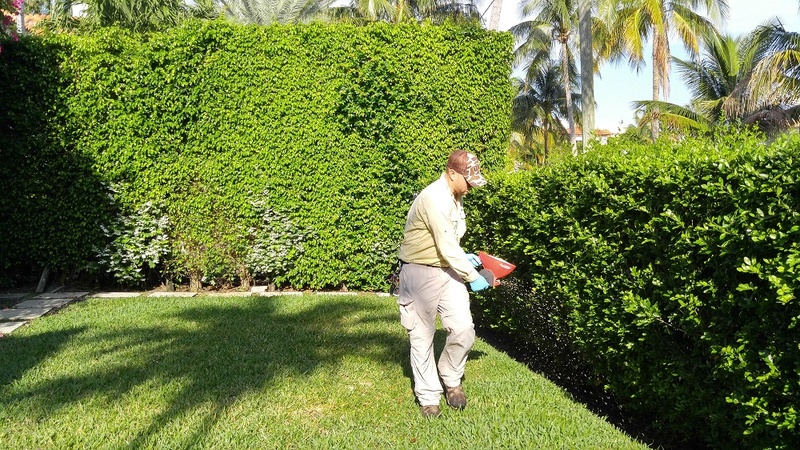 Home landscaping is also part of what O'Hara Landscape and Maintenance in Boynton Beach. 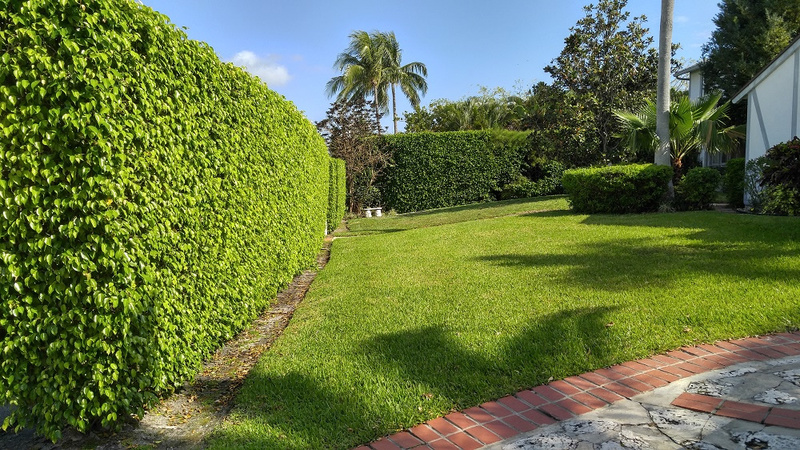 O'Hara Landscape and Maintenance know when cutting your lawn, we make sure the mowing height is correct for any turf variety. 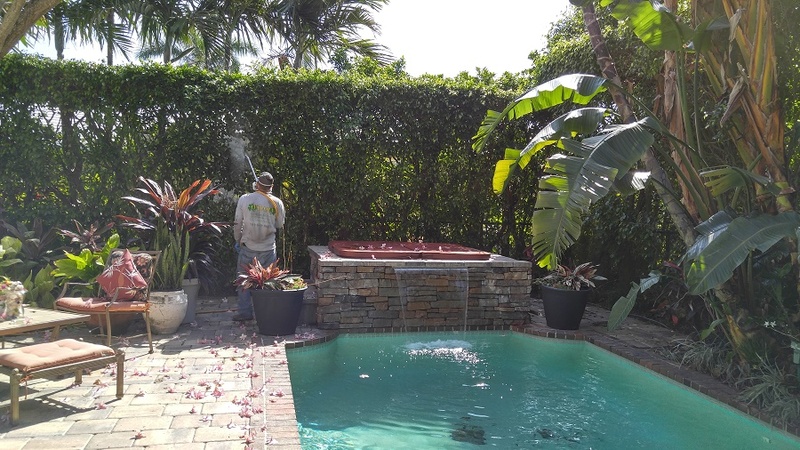 O'Hara Landscape and Maintenance in Boynton Beach keeps equipment in top working condition for the best results for our customers. O'Hara Landscape and Design makes sure our mower blades are sharp and level to minimize scalping. This will give a beautiful cut to any lawn. O'Hara Landscape Lawn Maintenance and Landscape design.